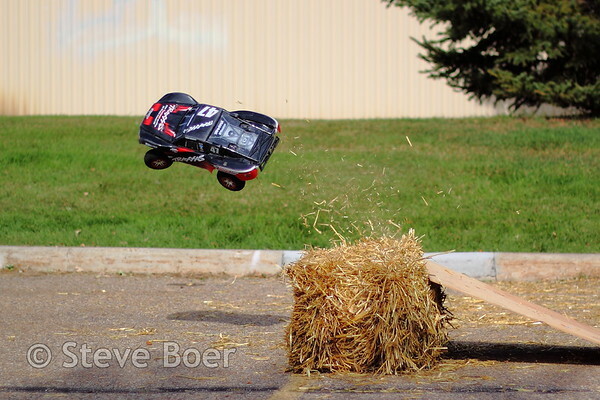 Here’s a fun action shot of a radio-controlled car taken at one of our church’s Show ‘n Shine events. I used the “spray & pray” method of capturing this photo as opposed to trying to actually time it somehow. Appropriate, I guess, since it was at a church. I set the shooting mode to high speed continuous and just held down the shutter once the car got close to the ramp.